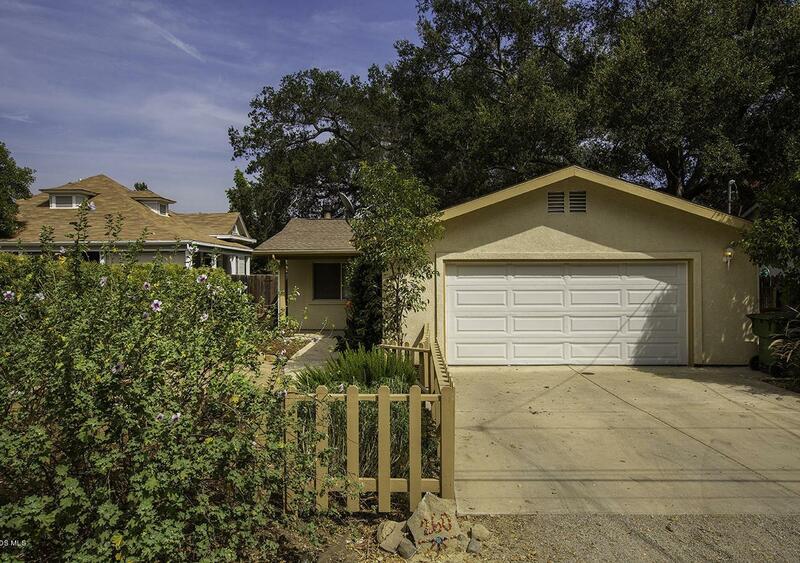 This 2001 home sits nicely appointed on a nice Meiners Oaks lot. Enjoy the open living space, large windows and sliding glass doors. A corner fireplace in the living room makes the central area warm and inviting. Large kitchen opens to dining room and sit-at counter area. There are two ample guest rooms which share a hall bathroom and a master bedroom with backyard access. Close proximity to restaurants, schools and public transportation. 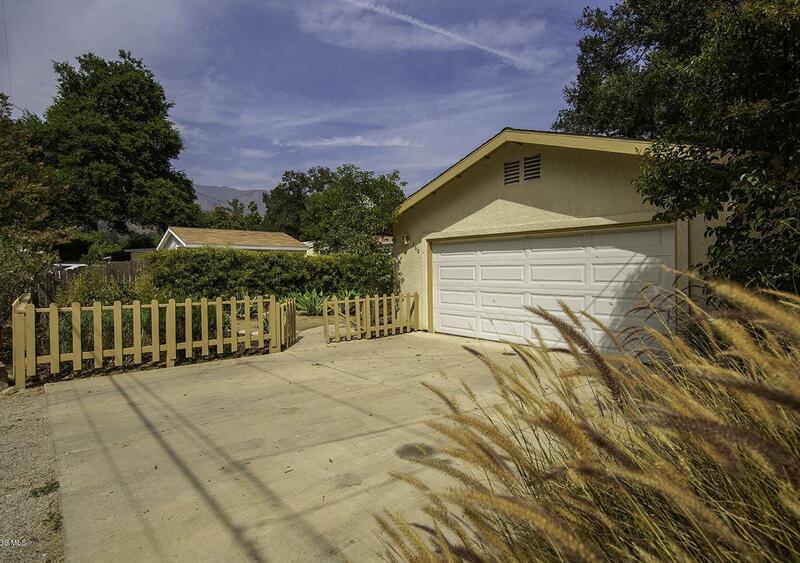 Sold by Lester Cook BRE#01265119 of Coldwell Banker Property Shoppe. 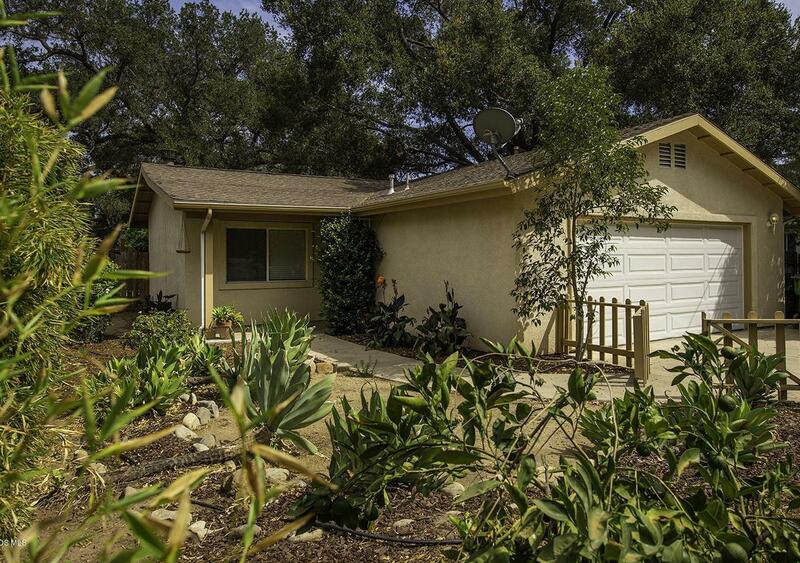 Listing provided courtesy of Wendy Lockwood DRE#01265119 of Keller Williams West Ventura County.